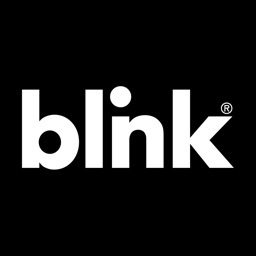 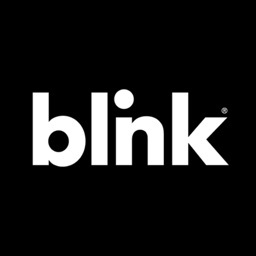 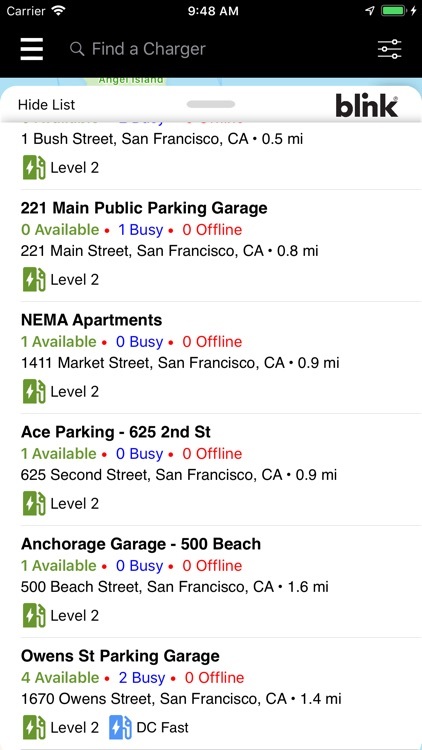 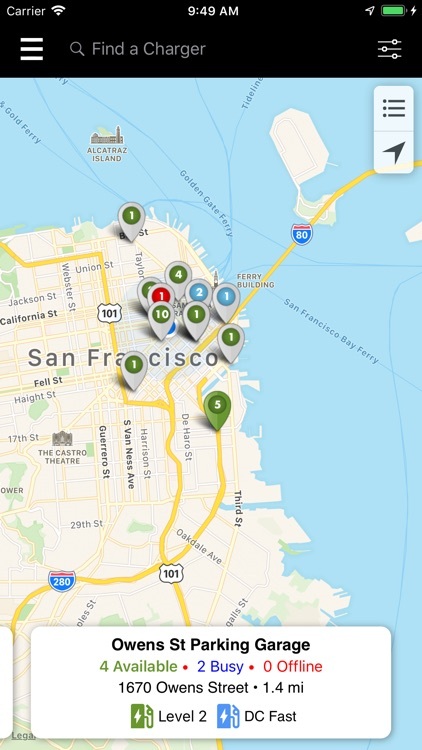 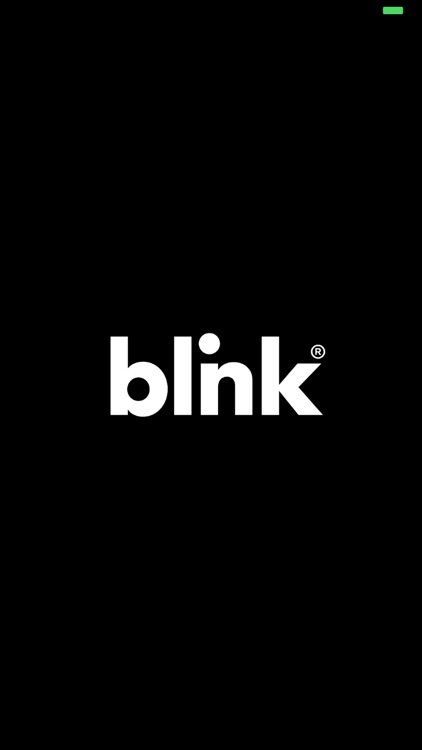 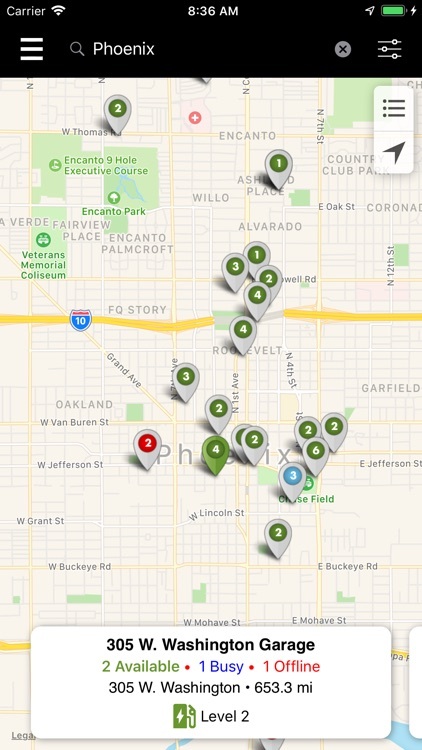 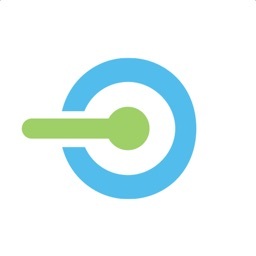 • Find public Electric Vehicle chargers on Blink Network. 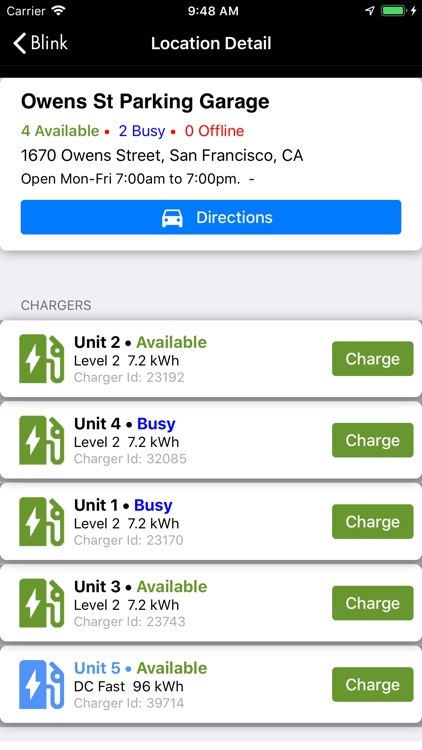 Use your current location or manually set a location to find the closest EV charging locations - all marked by pin icons. 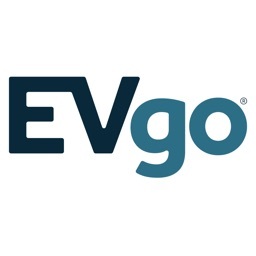 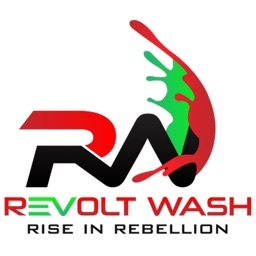 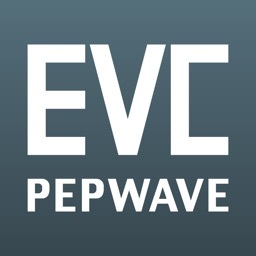 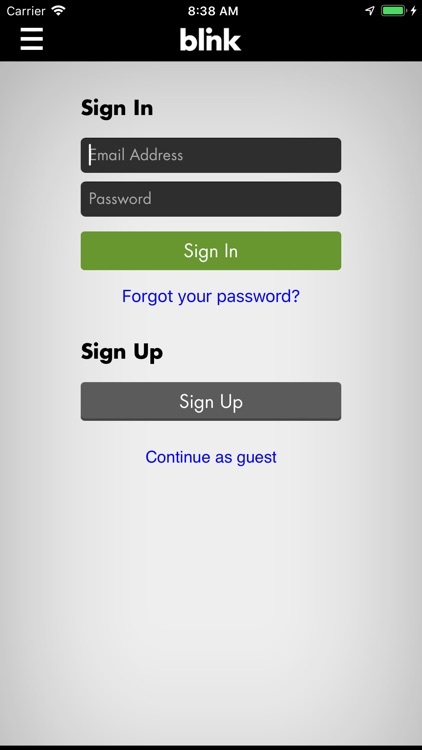 • Choose how you receive EV charging status updates and notifications (email or SMS text message), define default EV charging station locator settings using GPS or default zip code, and edit login ID and password.